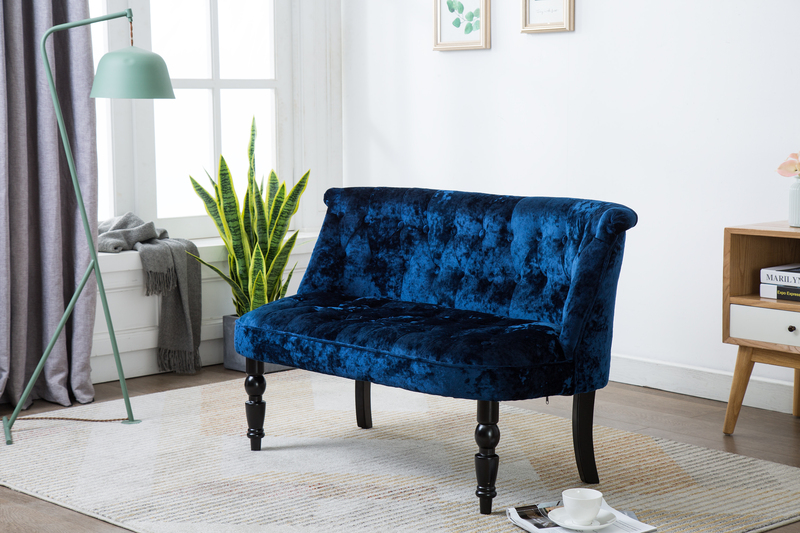 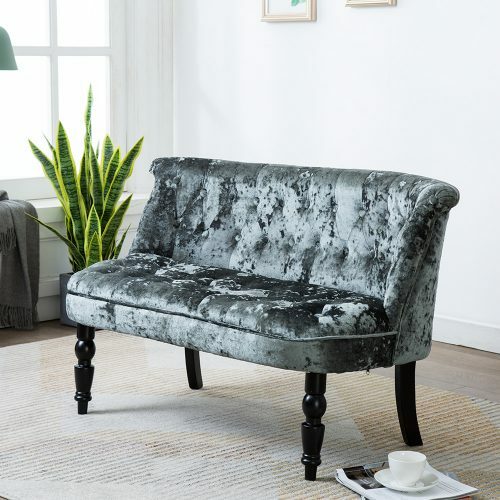 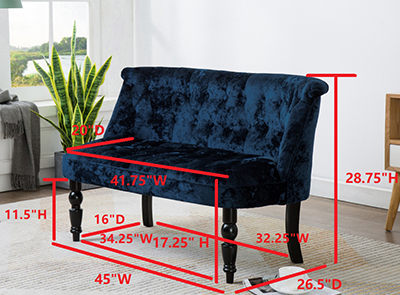 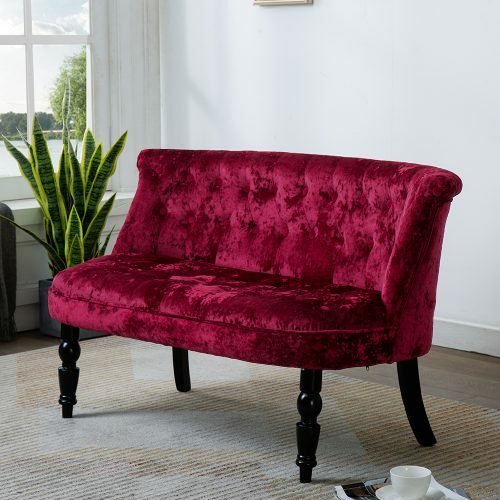 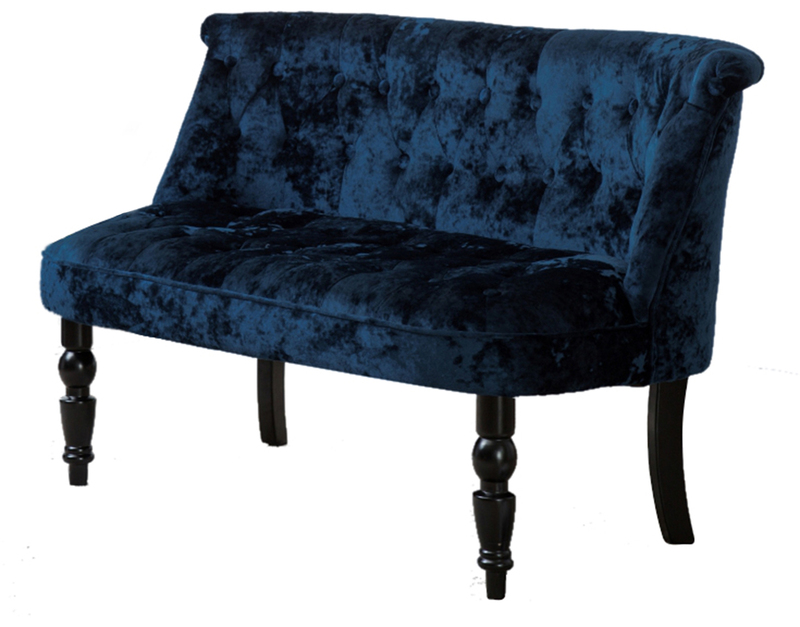 Softly gleaming velvet upholstery gives the Linnet Accent Bench a classic look of luxury. 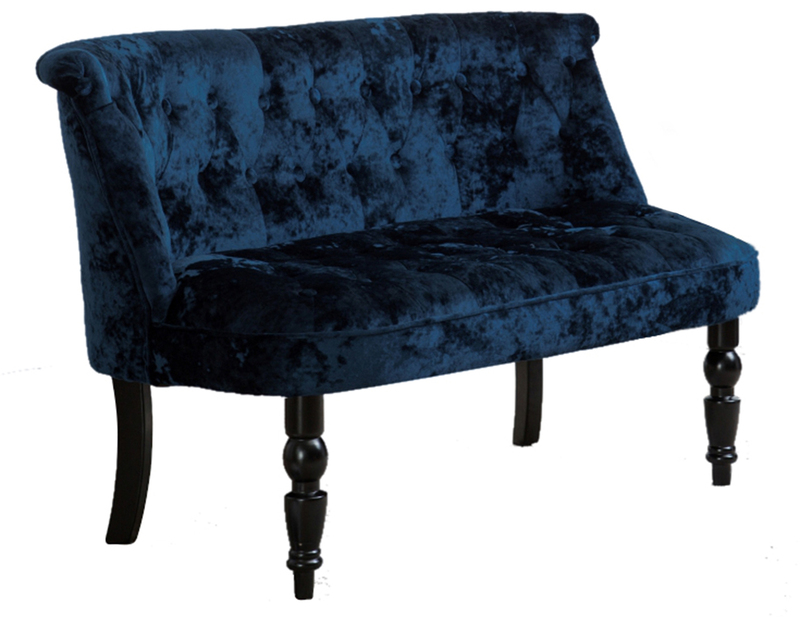 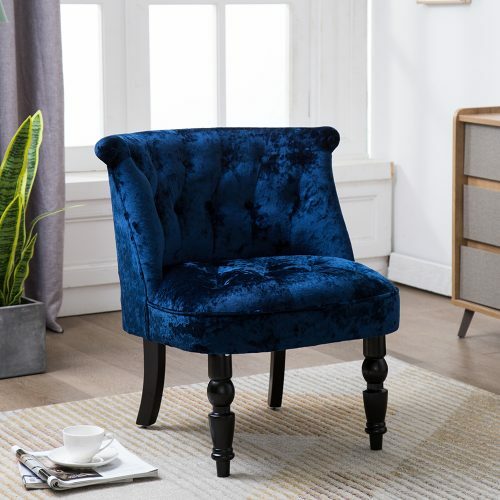 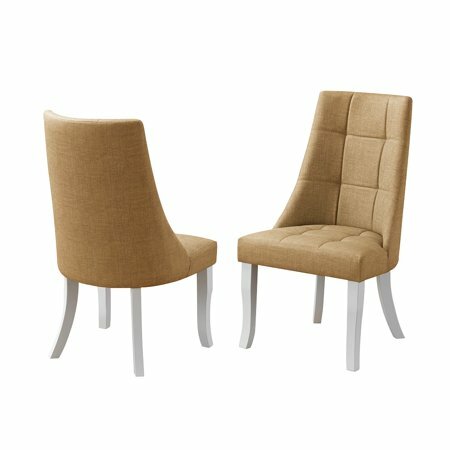 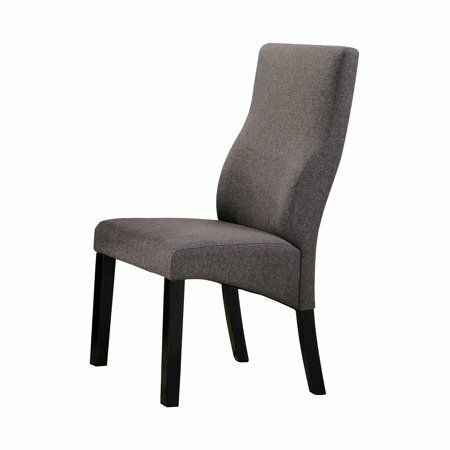 Tufted detail along the subtly curved back adds to the glamorous style. 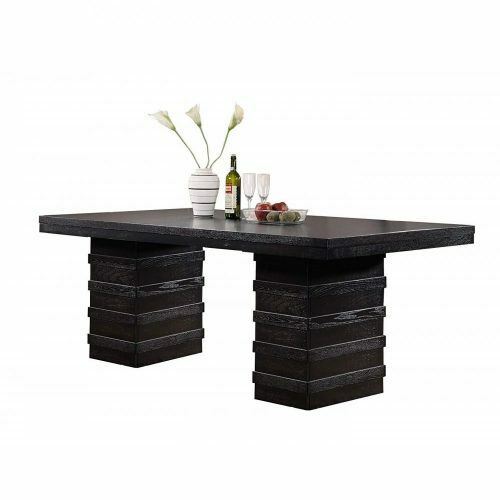 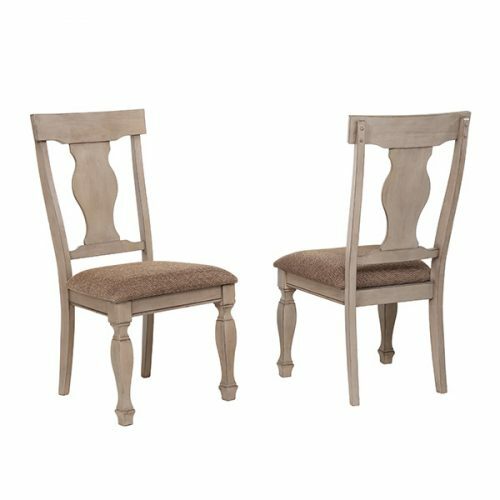 The wooden frame features spindle detail along the legs, completing this bench with a touch of traditional flair.